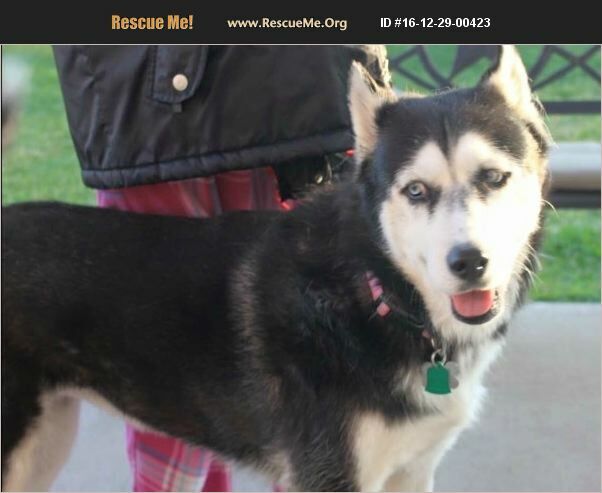 Leela is a sweet 7yr old that was transferred from the Iola Sanctuary after being returned. The sanctuary is closing and we were asked if we could help. Fortunately Cato's family was looking to foster again and needed an older, more laid back girl. She's been a bit more playful than we were expecting but it's all good. She appears to be house trained and doing well with her foster brother.